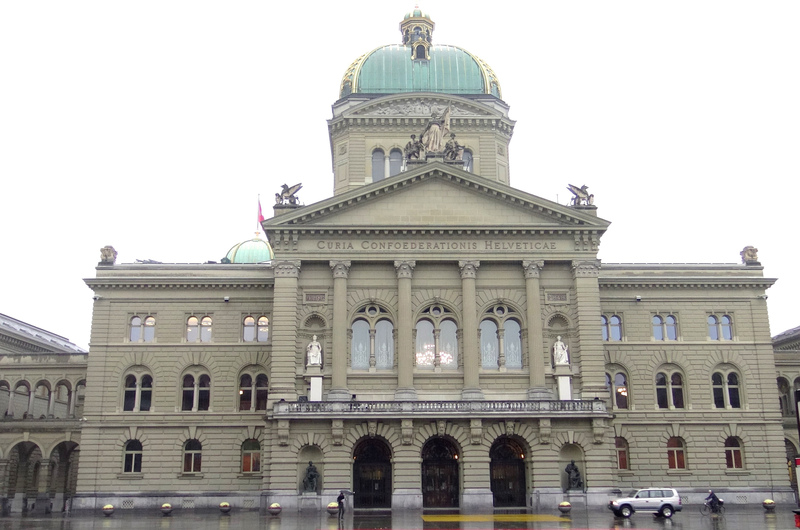 Rendez-vous Bundesplatz 2018 – annual light show onto the Swiss federal building in Bern. Message and details in English here. Theme for 2017 was “Reset” – 500 years of the Reformation. In 2018 it is “Le Petit Prince“. Free showing every day 19Oct-24Nov at 19:00 & 21:30 with additional show at 21:30 Thu/Fri/Sat. 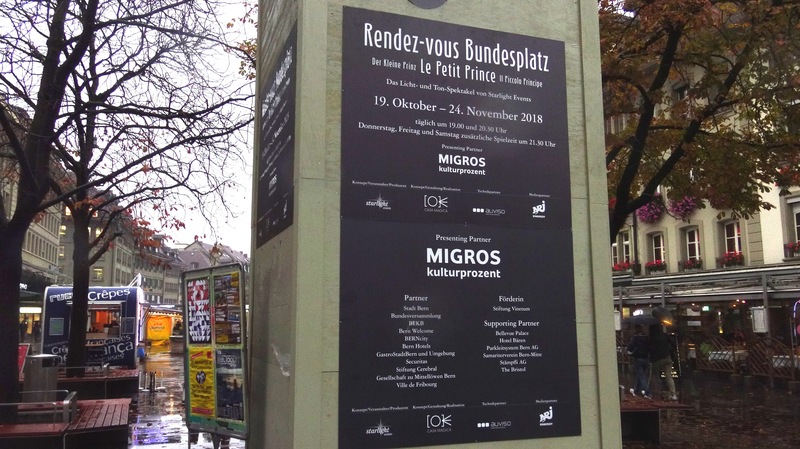 We were in Bern – see photographs of the “Place Fédéral” installation in front of the government building, in the rain! We did video record the show, a higher quality official video with original sound posted on YouTube, as for some previous years does not seem forthcoming (see our previous posts with those links) – so our own version is what we have.